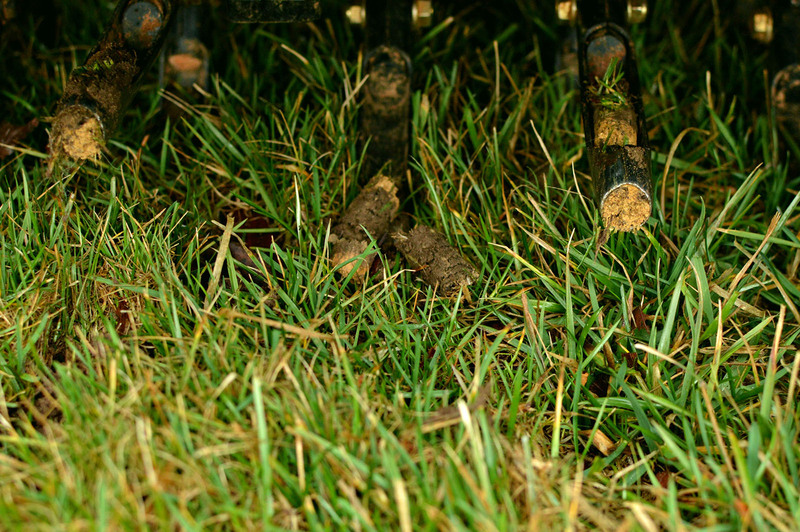 At Canadian Property Stars, we maintain that core aeration is the single most important lawn maintenance practice due to its unique ability to directly benefit your lawn’s root system – the “core” factor in lawn health. Our mechanical core aeration machines will remove thousands of small cylindrical cores of earth and grass from the base of your lawn. This effectively breaks up the thatch barrier that forms on the top of your lawn after a long winter season. As this barrier is broken down and the soil compaction resulting from foot traffic and the weight of the snow is relieved, the lawn is now able to breathe again and can absorb all that the new growing season has to offer. Spring rain, oxygen and nutrients will quickly reach your lawn’s root system with ease, greatly enhancing the effects that they produce. Discover our service areas for Alberta, British Columbia and Ontario.